Working at Camp Micah doesn’t feel like work — it’s fun too. 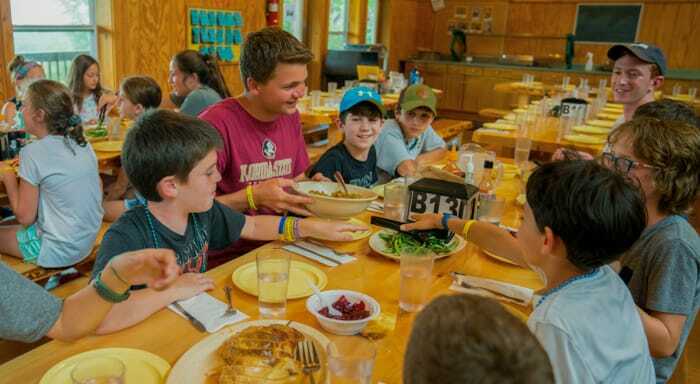 The summer is spent forming bonds with campers and staff, passing on your knowledge of an activity, having experiences that will last a lifetime, keeping you wanting to spend summer after summer overlooking Peabody Pond. Our staff is made up of professional, competent, and caring young people who love working with children. Staff members at Micah are hired to either teach or assist in a specific activity area. In addition, they also live in a bunk with campers. If you are interested, please fill out our online application and we will contact you shortly. In 2006, Camp Micah began a collaboration with the Mark Wahlberg Youth Foundation and The Boys & Girls Clubs of Dorchester. We call it Camp Northbound. Northbound is an annual, week-long camp experience held right after the Micah season ends. 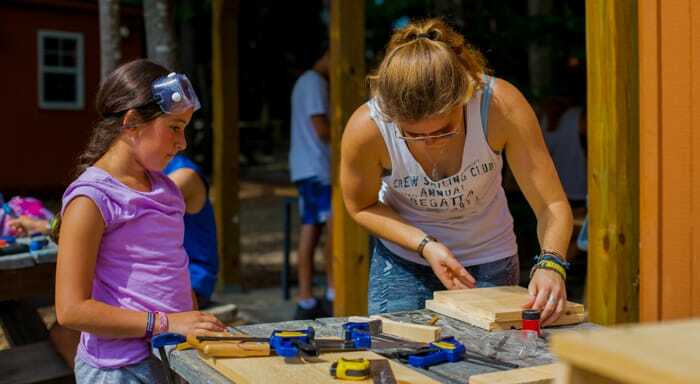 160 campers and 75 staff members come together in Bridgton, Maine each summer to grow, learn about themselves and others, and have a great time. Campers for Northbound are chosen by The Club for their positive participation there, as well as in school. These campers usually return year after year, making the camp community consistent and the Northbound camp spirit strong. 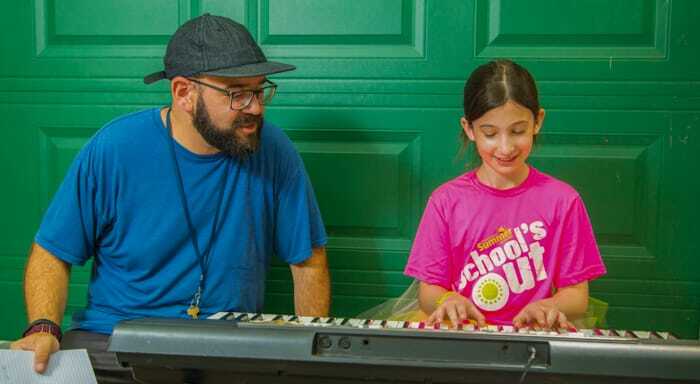 The camp is run by a combined staff of Micah counselors and Club staff who work together to make Camp Northbound an exciting, meaningful, and memorable experience for everyone.